Stuart, FL (July 16th, 2018)–CRUNCHI, introduced its first-ever high-performing skincare, the Daylight Facial Cream and Nightlight Facial Cream on July 13th. The Daylight Facial Cream and Nightlight Facial Cream provides optimal hydration and helps promote a youthful appearance 24/7. Honoring the brand's Safe Beauty Movement delivering real results with transparent formulations, CRUNCHI's AM & PM regimen is crafted with Certified Organic, non-GMO, vegan, toxin-free, cruelty-free and gluten-free ingredients. The Daylight Facial Cream is formulated with powerful sea kelp extract to reduce the appearance of wrinkles while jojoba, sunflower, avocado & sesame oils moisturize the skin. Antioxidant-packed acai, goji, thyme, and rosemary protect from environmental stressors as the sweet orange oil offers a zesty aroma to awake the senses. The Nightlight Facial Cream features potent hibiscus flower acid to rejuvenate the skin. Nutrient-rich Jojoba and argan oils infused with rose petals, ginkgo biloba, and sage help revive tired skin as the lavender essential oil and hibiscus aromas relax the senses for the ultimate beauty sleep. Both facial creams are designed to create a smooth complexion and base for all your beauty needs. Co-Founders, Melanie Petschke and Kelly Watson continue to deliver revolutionary beauty without compromising your health. "Beautiful, healthy skin is critical for flawless makeup application. 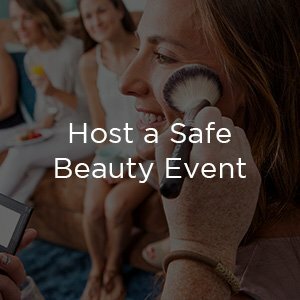 We are thrilled to be able to offer skincare that not only meet our extremely high safety and efficacy standards but are perfectly compatible with our makeup line. Our Crunchi skincare product development list is extensive and we are just getting started," shared Melanie Petschke and Kelly Watson, Co-Founders of CRUNCHI. 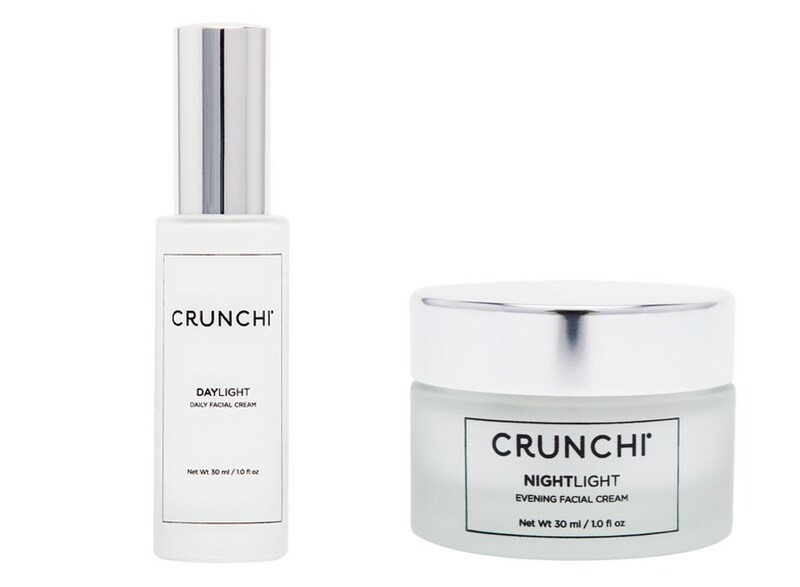 The Daylight Facial Cream and Nightlight Facial Cream retails for $48 & $54 respectively on www.CRUNCHI.com. CRUNCHI is a revolutionary line of high-performance, safe, and toxin free cosmetics that are redefining beauty. Each CRUNCHI product has been carefully formulated with a combination of safe and certified organic ingredients to provide a beauty option with serious staying power. 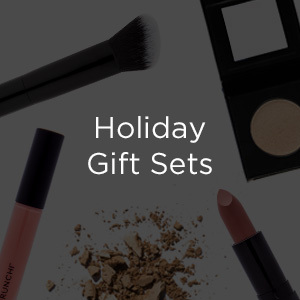 As a company, CRUNCHI is dedicated to educating consumers about the potential harms of ingredients in cosmetics, and in the process providing the best and advanced makeup and skincare alternatives that will make you feel beautiful. For more information, visit CRUNCHI.com, and @CRUNCHIcollection.